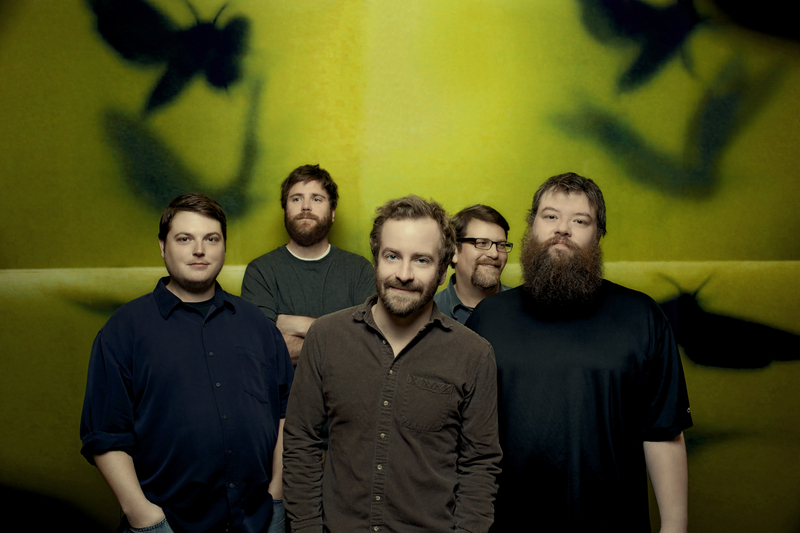 Just Announced Madison Concert: Trampled By Turtles, 9.5.14 | True Endeavors Presents: music, tours, tickets, mp3 downloads, concert pictures, videos, Madison WI. *This will be a general admission show. Seats will be removed from the orchestra pit to allow standing in front of the stage. Tickets on sale through our Music Calendar Friday, June 6 at 11:00 am.